Congratulations to Stephanie Hudock who just passed the examination to become a licensed Professional Engineer in the State of Montana. She has also been promoted to Project Engineer at Sanderson Stewart, working from the firm’s Bozeman office. Stephanie has a B.S. 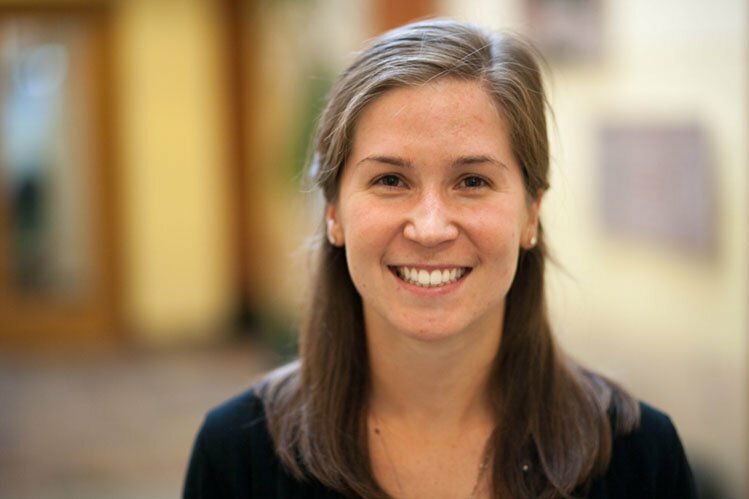 in Environmental Engineering from the University of Connecticut and is currently working on her Master’s Degree in Civil Engineering – Water Resources from Colorado State University.